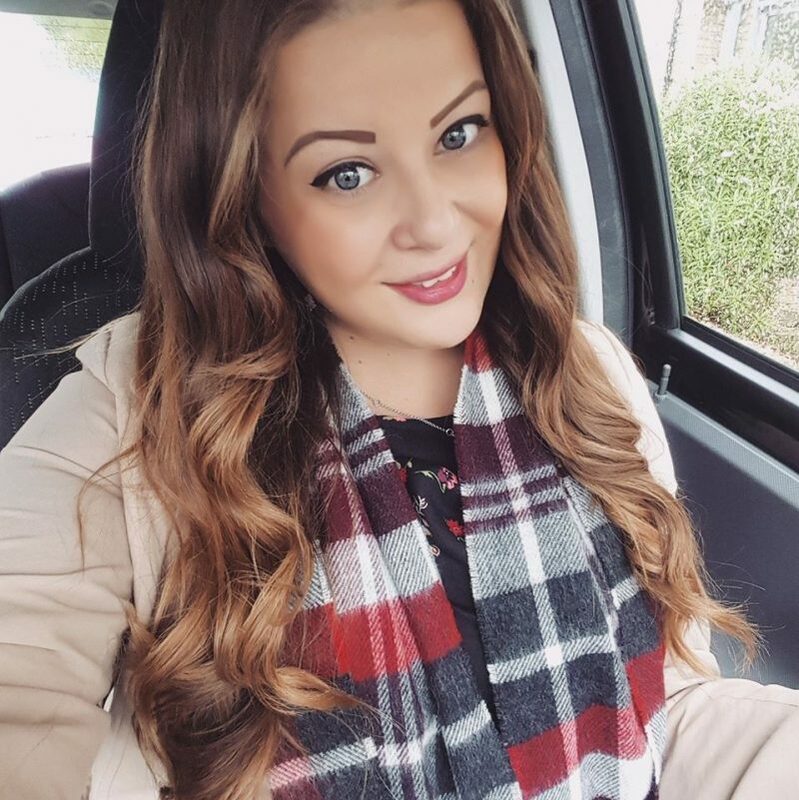 I was lucky enough to be the winner of the BeautyUK competition to win their brand new nail polish collection, and receive them exclusively before they go on sale. 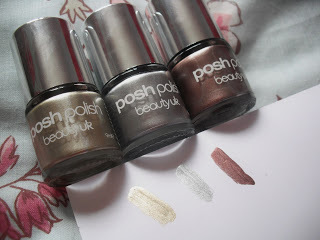 Their new range is called ‘Posh Polish’ and is a selection of metallic nail polishes that shine and shimmer. It is released from 14th March in Superdrug stores nationwide. 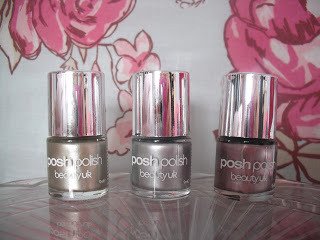 The first three nail polishes are from the Olympic Foil range, inspired by London 2012, featuring a gold, silver and bronze. 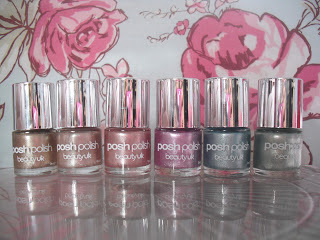 The second collection from the Posh Polish range is the Gemstone collection. 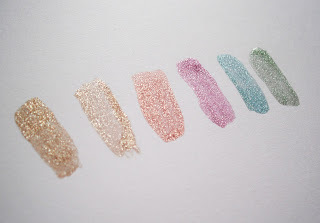 Featuring 6 pretty pastel shades with a shimmering finish. Inspired by rare gemstones, the shades are: Silmaril, Topaz, Sunstone, Amethyst, Moonstone, and Elfstone. My nails are too short at the moment to take decent photos of, but hopefully you can still see the shades from these photos. The nail polish looks great with only one coat, but a second coat gives a more intense coverage. My favourite colour is the Moonstone! Silmaril, Topaz, Sunstone, Amethyst, Moonstone, and Elfstone. Each nail polish retails for £3.49 at Superdrug. all these colours are gorgeous. Wow do they look pretty! Love the Moonstone shade – that's a big favourite! 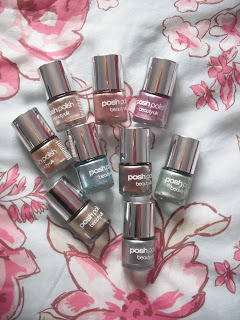 Congrats on winning these polishes – they're lovely colours! Amethyst and Moonstone are my favourites! These look great! and i imagine with a tan in the summer they'll look gorgeous! Really really like the bronze! It's gorgeous! You're actually so lucky to win all these things! Those colours are gorgeous! Ooooh I am in love with a lot of those colours, the gold is my favourite I have to say!